It is time people! It is time… to use Google for more than just GIFS, even though Google has ranked the #1 search engine for most, if not all of its existence. It really has quite a few epic features to make your life a whole lot easier. No more…will we look for paperwork in a file that looks like its hanging on for dear life. 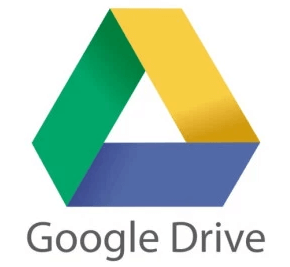 No more…will we have receipts bursting out of that infamous “admin draw” 😉 Fortunately Google has an app to help us out, it’s called Google Drive – made specifically for us who need some much needed organization with our docs, be it personal and/or professional. Rafeeqah is our social media support whisperer. Having started on our technical support floor, she has been around the proverbial block with all things Webafrica related and is a pretty good source of information when it comes to the technical in's and out's of internet access.